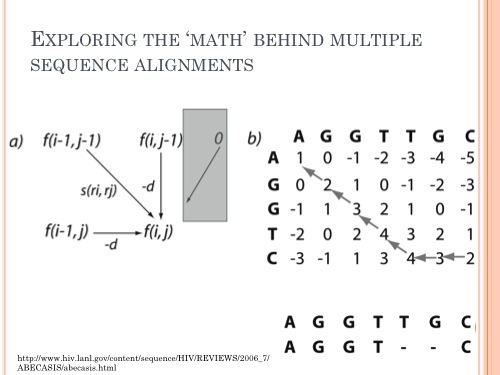 Our group created a framework for a bioinformatics learning module for undergraduate biology majors. 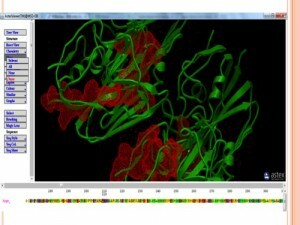 In this module, the students will learn essential tools and methods used by researcher’s to answer a biological question. 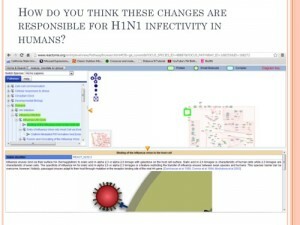 In our example, we use a paper centered on the evolution and transmission of swine flu to the human pathogenic H1N1. Students will learn how to evaluate amino acid sequences from an important viral gene and examine differences in this gene between the swine and H1N1 variants using multiple sequence alignment. 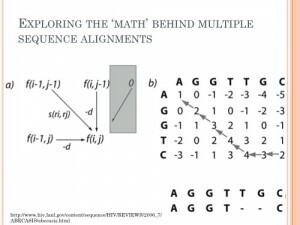 Multiple sequence alignment can be used for more in-depth discovery of the mathematical scoring matrices and for simple computational algorithms. 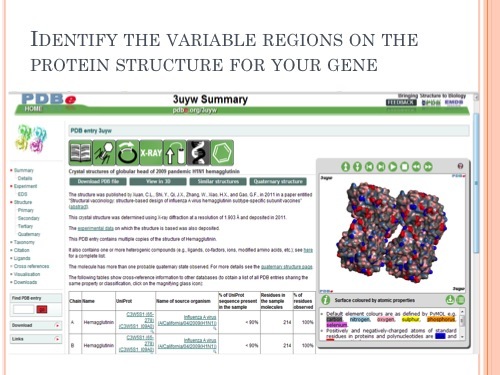 As a final step, students will be able to visualize the genetic changes on the protein structure and begin to formulate new biological questions regarding infectivity of one strain. This is a work in progress and we envision multiple additions to this module–potentially to a fully defined problem space.